Eric Crosby Lehmann is a junior at EHS. He has been on the team since 2015. The past season he raced JV3 and lettered. Other than cycling Eric enjoys Nordic skiing and playing ultimate frisbee. 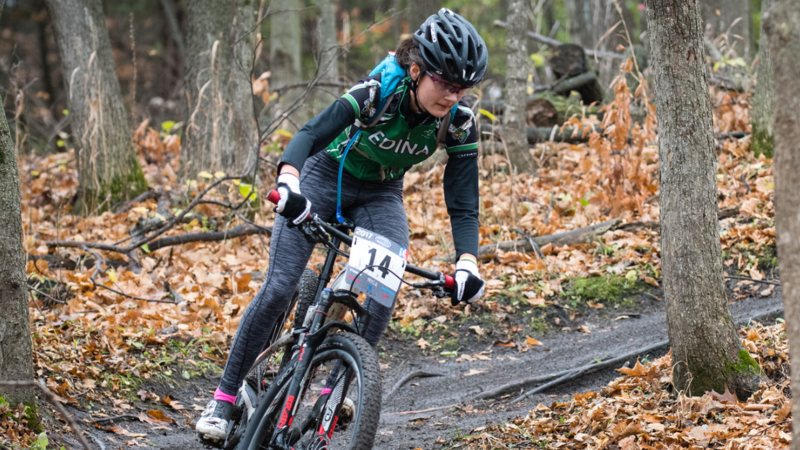 The Nordic ski team is a great place for mountain bikers to go for winter training or just to have fun. Eric is also in concert choir and like to play guitar in his free time. Eric first saw the team at the homecoming parade and love the sick wheelies. He started mountain biking right away after seeing this. Quentin is a junior at Edina. He has been racing with the team since 2016. In the 2018 season he raced in JV3 and placed top 10. Quentin enjoys biking so much that he commutes to school everyday in his fleet of many bikes and has built trails in his backyard. Besides biking Quentin enjoys teaching snowboarding on the weekends in the winter and piano when he’s not biking. Quentin joined the bike team after a spring ride with his friend and fellow teammate Michael Crater. Gabi is a senior at Edina and has been a team captain since the 2017 season. She raced varsity in the 2017 and 2018 seasons and lettered each of the past four seasons. Gabi also plays clarinet, piano and is a member of the high school band. 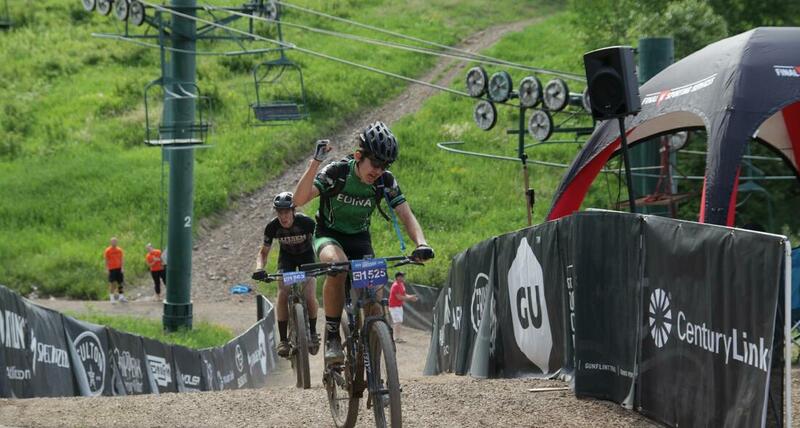 Her friend Caroline Ellingson convinced her to start racing mountain bikes in 2013. See immediately loved it. Gabi's favorite things about cycling are the friends, being outside and racing. Eric is a junior at Edina. He has been racing with ECT since 2015 and has lettered the past two seasons. This past season he raced JV3 and placed sixth overall. Outside of cycling Eric enjoys Nordic skiing and playing baritone sax in the Edina band program. Eric decided to join the team after seeing the team ride in the 2015 homecoming parade. Since joining the team Eric has expanded his racing to cyclocross and road racing events. 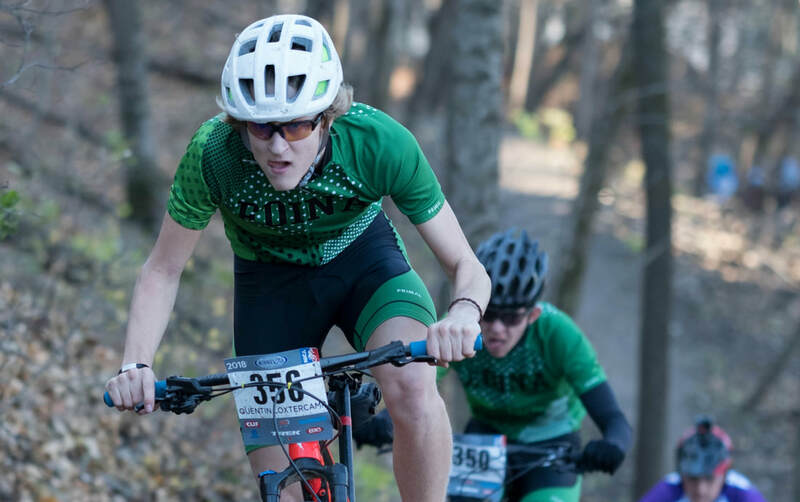 He also races mountain bikes in the Minnesota Mountain Bike Series during summers.